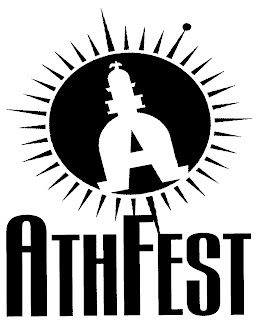 Athfest announced its official cd for the 2011 year. Note that none of these artists have been featured on a previous Athfest compilation cd. The release party will be announced soon. First thing I noticed? We’ve got a lot of country tinged music floating around right now. And a lot of straight up rock. Signs of a shift? * indicates that the song is previously unreleased.